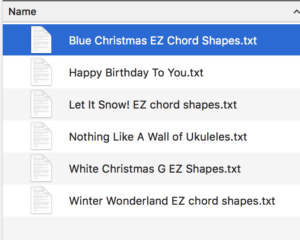 In December, The Duke City Ukes will celebrate the holidays with some EZ and familiar songs! Please note – there will be only one jam in December with our Special Guest, Jim D’Ville! You Must Register for this Event! Download the file by clicking below. A zip file will appear on your computer. 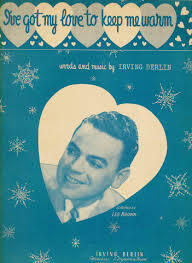 or email Judy for more information or for an emailed zipped file of the songs and chords! Special guest Jim D’Ville will lead the group for one hour. Jim is noted for his teaching technique on learning to play by ear. 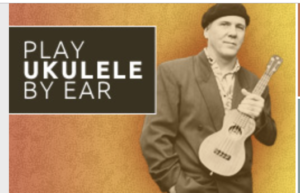 Don’t miss this free opportunity to experience ukulele learning from one of the best. Register at the library site. Space is limited, and if you don’t register, you possibly will not be allowed in. View all Previous Set Lists!